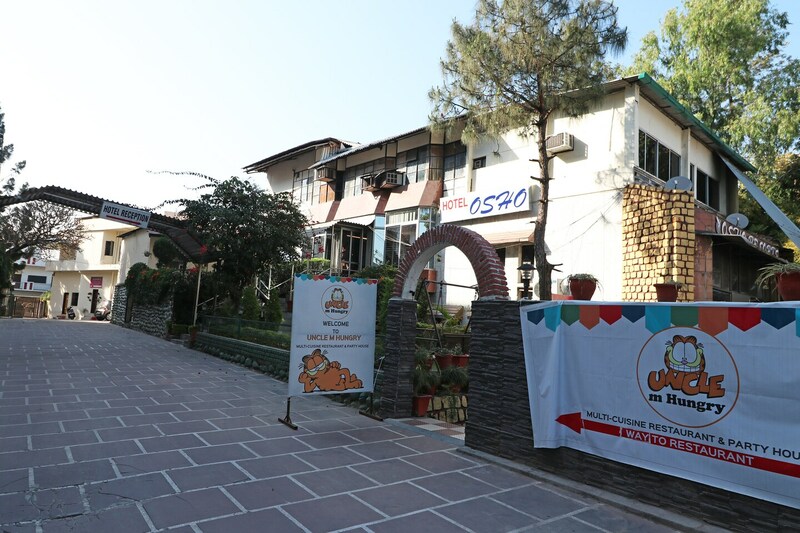 The Osho Resorts Deluxe has been decorated using quirky patterns and impressions along with bright colors. The rooms are spacious and have been designed with attention to minute details. The rooms are well-lit and well-furnished and the interior designs involve a lot of wooden work. The additional features provided by the hotel are laundry provisions, CCTV cameras, free Wi-Fi, power backup, parking areas and card payment in all forms. The hotel also has a restaurant within the premises along with a dining room. The front desk service is also elegantly decorated and is handled by helpful and experienced staff.